I talked with my publisher this afternoon. 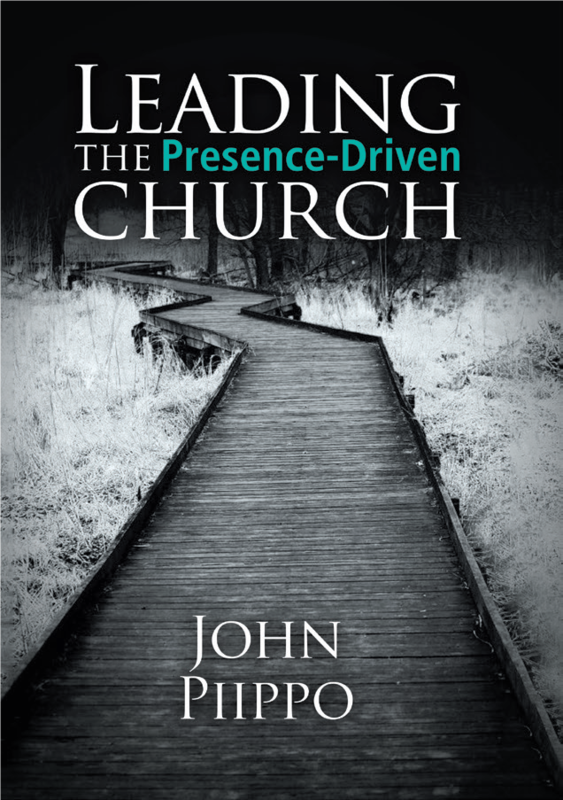 It looks like my book Leading the Presence-Driven Church will be available to purchase in two to three weeks. 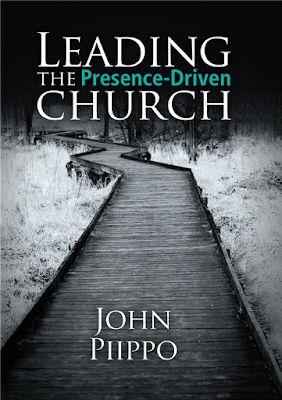 The cost will be $13.95 for the soft cover, and $7.99 for the e-book (Kindle). I will be doing a four-evening seminar on the book, and invite you to it if you are in the area. Jan. 14, 21, 28, and Feb. 4. Purchase the book. Begin reading. Bring your comments, thoughts, and questions. Questions? Email me at johnpiippo@msn.com.